This is the stuff, right here. 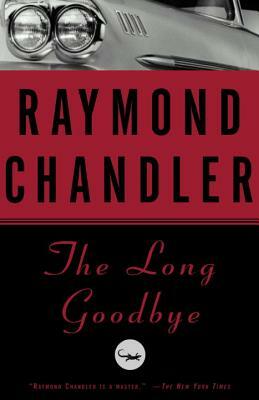 Not only is Chandler the grand master of noir fiction, he is a writer of the first calibre who never fails to leave me breathless. Likewise The Long Goodbye is more than just a complex, gripping mystery– it's a lyrical & melancholy work of art.